Shipping makes the world go round. Literally. Every day, thousands of containers are loaded on to enormous ships to begin their cross-continental journey to the consumers who need them. Many of the products in the average kitchen cupboard, like coffee, for example, and bananas, have made an epic trip to arrive there. 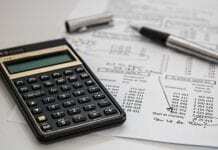 But not all cargo is as straightforward. Some things are just too big to pile into containers, and are way to heavy to be flown. How do those things get to their destination, then? 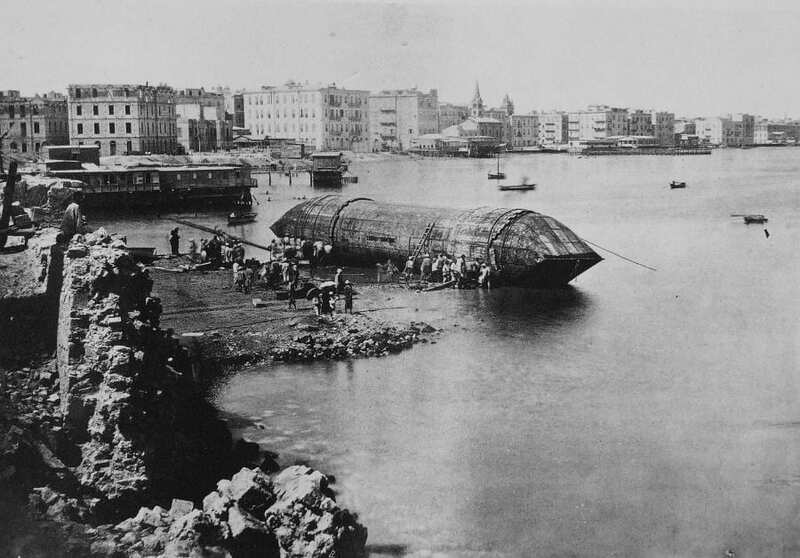 For hundreds of years, ingenious shipping engineering (and sometimes manpower too) has enabled some of the largest, heaviest, most cumbersome cargo to sail to where it needs to be. Here are some of the biggest things ever to be transported by sea. 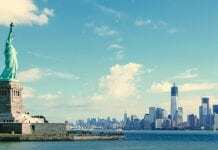 In 1885, France gifted the United States of America with The Statue of Liberty. Lovely sentiment, but how does one get a 93 metre tall, 200-tonne, iron and copper sculpture from Paris to New York? The answer, of course, had to be by boat. 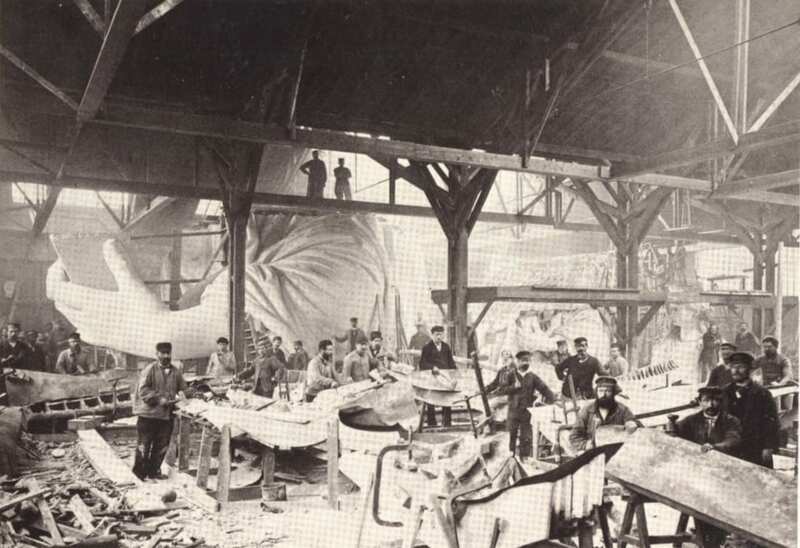 Separated into 350 separate pieces, Lady Liberty was packed into 214 wooden crates and loaded on to the French ship Isere. 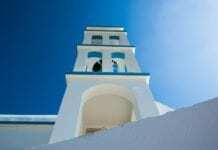 After crossing the Atlantic, she was painstakingly rebuilt atop her pedestal, gaining her place as one of the world’s most prominent icons and famous tourist attractions. 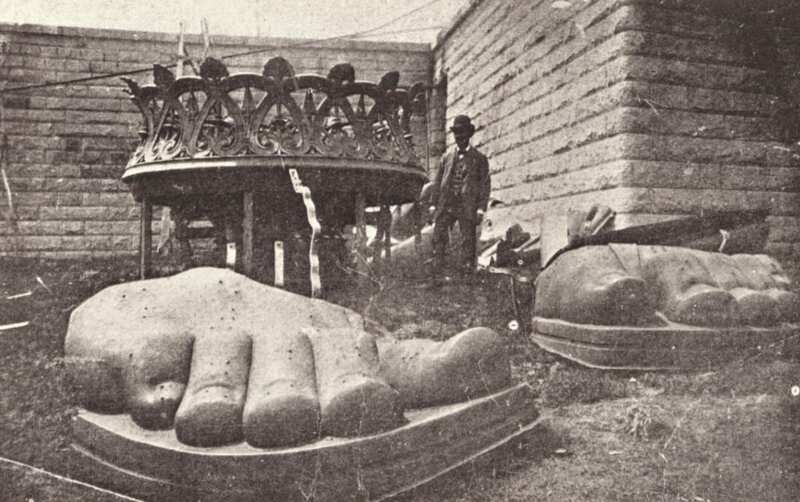 These spectacular images show various stages of the Statue of Liberty’s construction and really bring home its sheer enormity. Earlier this year, the world’s heaviest cargo was taken by ship from its location in the North Sea to the Port of Hartlepool. The Brent Delta oil rig had been decommissioned, so it was brought to land to be dismantled and recycled. 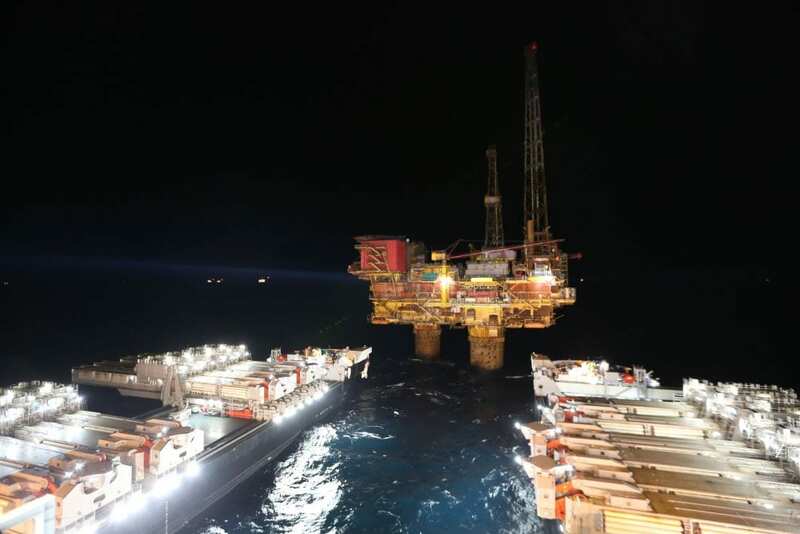 From the sea bed to its top, the rig measured taller than the Eiffel Tower. 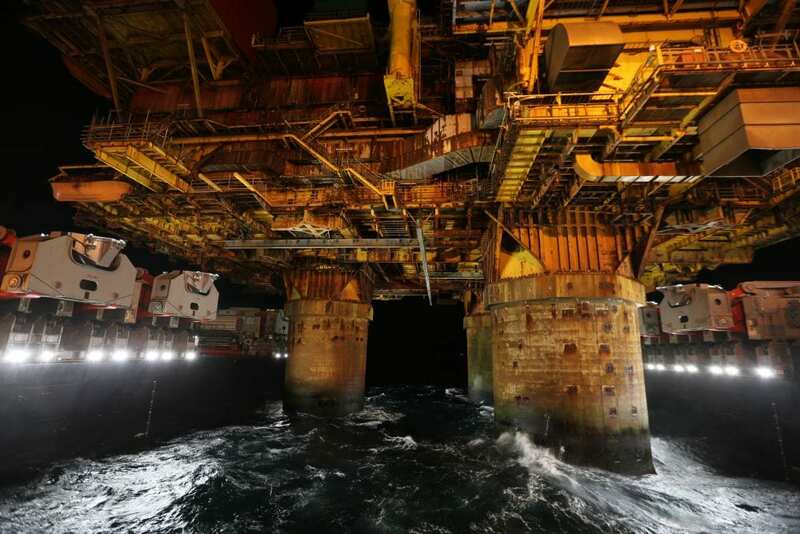 Only the topside needed to be shifted, but this part of the rig alone, comprising drilling equipment and living quarters, weighed in at more than 24,000 tonnes. In sailed the gargantuan Allseas Pioneering Spirit, a vessel about the length of six jumbo jets, measuring 382 metres long and weighing in at 403,342 tonnes. 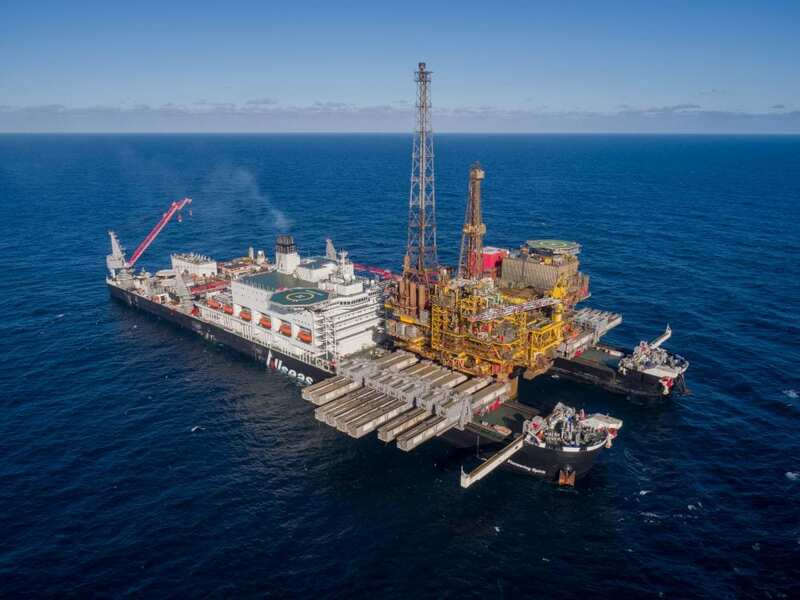 Pioneering Spirit might have broken a record, but there’s room for more impressive cargo yet: her full load capacity is a staggering 48,000 tonnes. 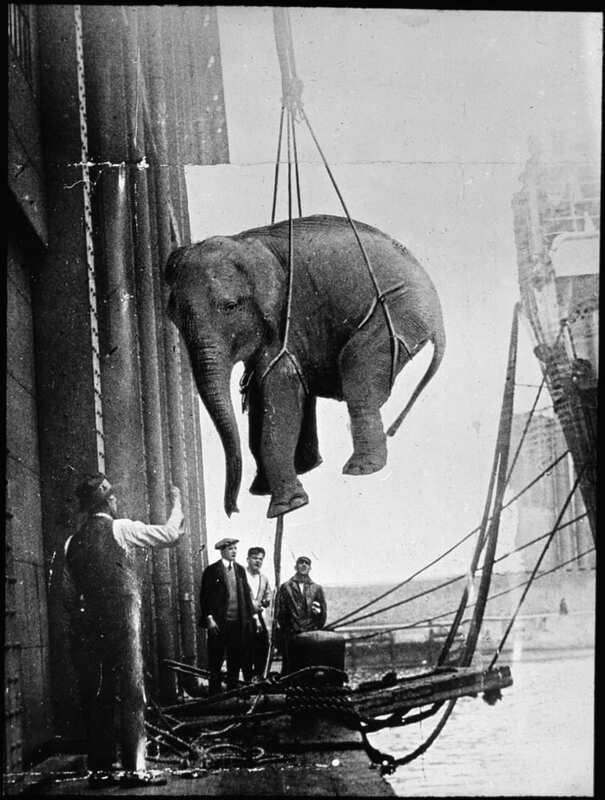 Elephants might not be anywhere near as big as oil rigs, but they are enormous, and make for pretty unwieldy cargo. The African elephant is the world’s heaviest land mammal and is hardly a light load. These days, everyone knows that elephants are an endangered species and a great deal of work goes into conserving them in the wild in both Africa and Asia. 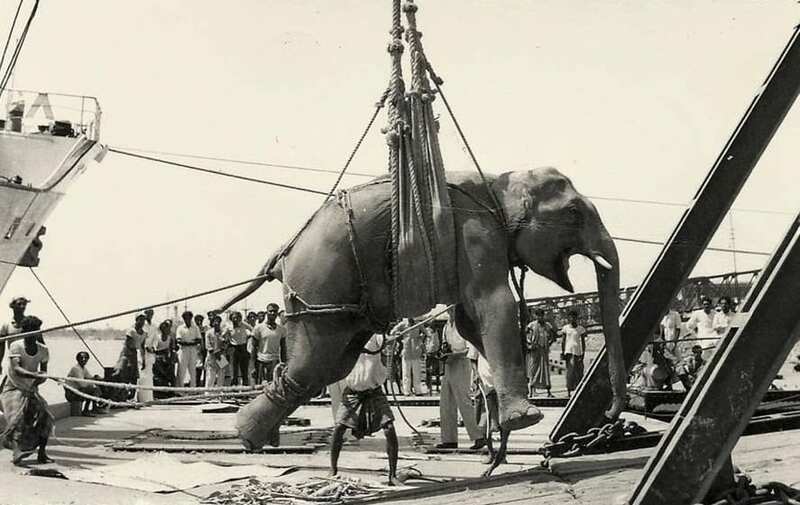 Sadly, it hasn’t always been this way: over the years, these magnificent creatures have been shifted across continents for zoos, for circuses, even to be used as labour. 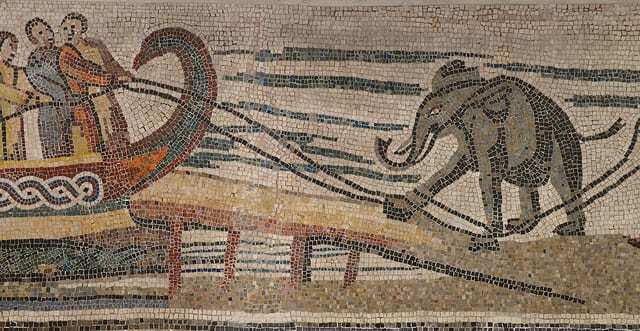 Elephants are way more powerful than human beings, but the images below show them being loaded on to ships using ropes and hoists. The African elephant might be the planet’s biggest land mammal, but the biggest mammal of all is the blue whale. 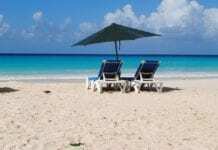 Obviously, whales are experts at navigating the sea, but if they’re stuck or stranded, they can’t always do that. No one has ever attempted to ship a blue whale, but they have a grey one. 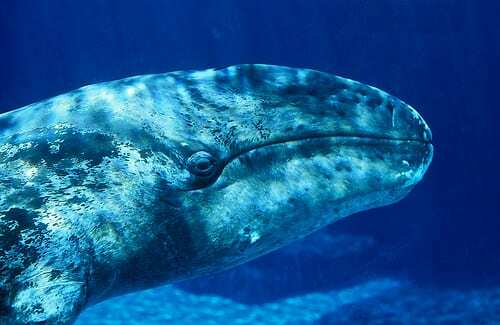 In 1997, an orphaned baby grey whale was found off the coast of California. J.J., as she became known, was whisked to SeaWorld in San Diego, where staff nursed her back to health – and helped her grow. A lot. Just over a year after her arrival at SeaWorld, J.J. weighed in at 8700 kg and measured 9.4 metres long, making her the largest animal ever to be kept in captivity. After J.J. learnt to eat food from the bottom of her pool, mimicking the way she would eat from the sea bed in the wild, it was agreed she should be released into ocean. The precious cargo was lifted in a wet hoist aboard a ship called the USCGC Conifer. 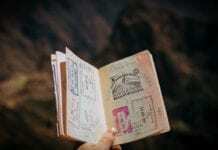 J.J. was fitted with two GPS tracking devices so that her whereabouts could be monitored, but she knocked them off almost immediately and has never been seen since. In 1819, Mohammad Ali, leader of Egypt and Sudan, presented the UK with a gift. In honour of Britan’s success in the Battle of the Nile and the Battle of Alexandria, Ali kindly gave away a huge, carved Egyptian Obelisk. 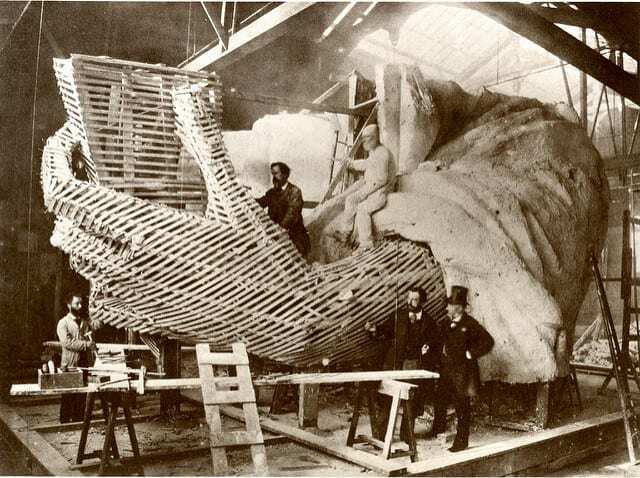 The UK was grateful, but couldn’t cover the cost of shipping the ancient, 21 metre high, 224 tonne structure. 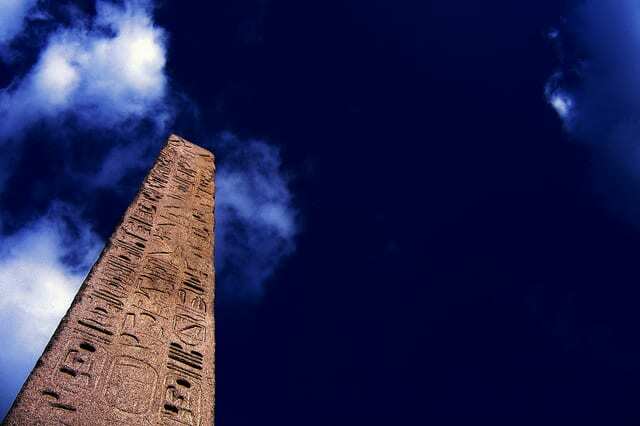 In 1877, pioneering doctor Sir William James Erasmus Wilson agreed to pay for the obelisk to be brought to the UK. 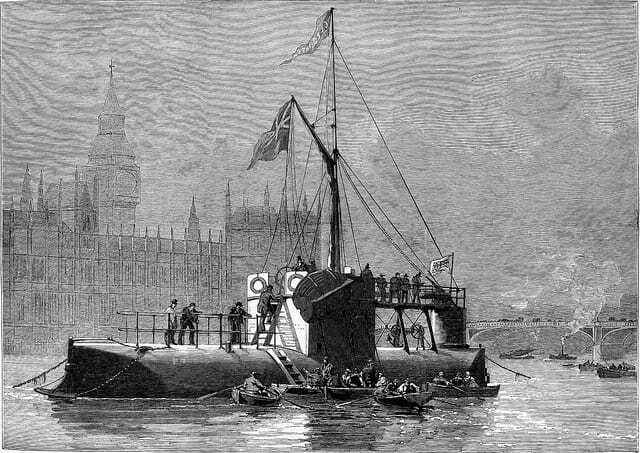 It was encased in iron, which was fitted with a rudder, a stern and masts. 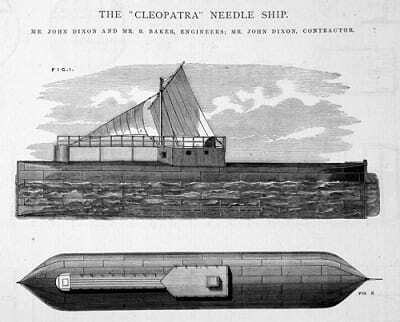 Cleopatra, as the vessel was dubbed, was essentially a bespoke ship made especially for the needle. 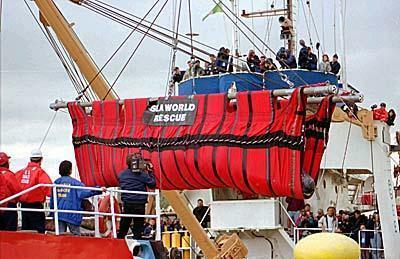 On her way to the UK, Cleopatra, her crew and precious cargo almost perished in a storm in the Bay of Biscay. 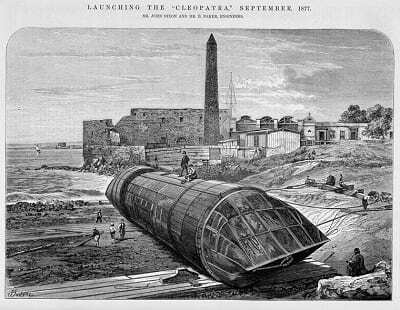 Thankfully, everyone made it home in one piece and Cleopatra’s Needle remains a true London landmark. If you’ve ever seen a row of wind turbines spinning in the distance, you’d probably find it difficult to appreciate just how big these enormous machines are close-up. Some wind turbines measure over 650 foot, making them tower above the Gherkin building in London, for example. 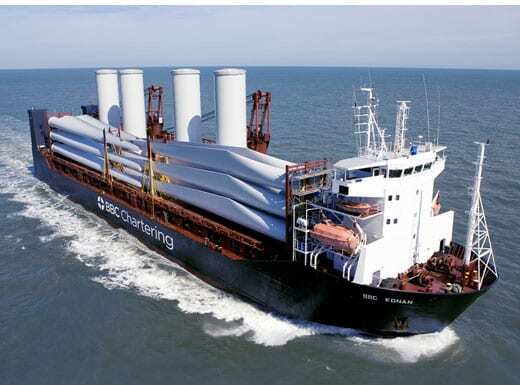 Wind farms at sea are a big success, but transporting an entire turbine by ship would be impossible. 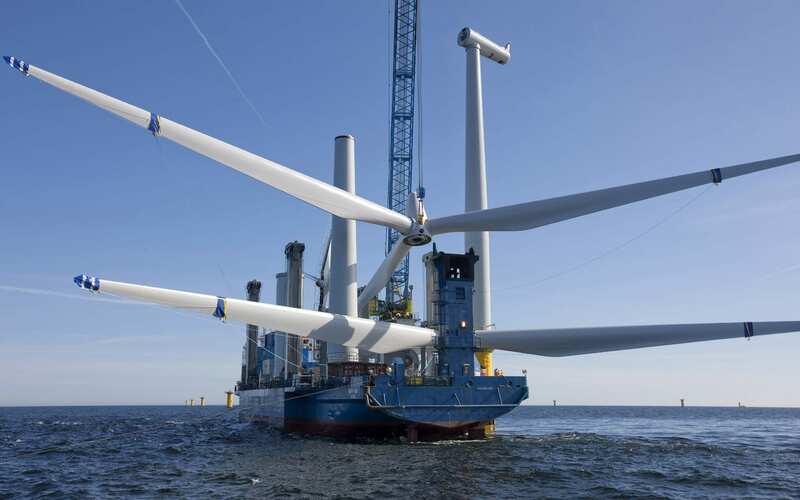 Instead, the parts of the turbine, including huge blades, are carried by cargo ship to their destination. 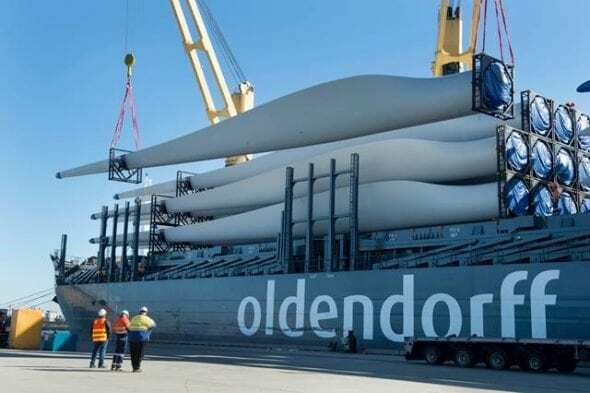 Last year, blades measuring 59.5 metres were shipped from China to Australia for a new wind farm. 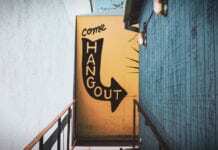 As wind farming becomes an ever-popular form of sustainable fuel, specially-made ships are starting to be built, designed to make it easy to transport these massive components. 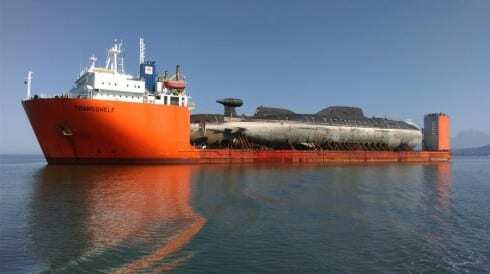 Submarines might be designed to travel under water, but sometimes they need a lift. In 2014, the Russian Defence Ministry released these unusual images of a pair of nuclear-powered defence submarines atop a ship. 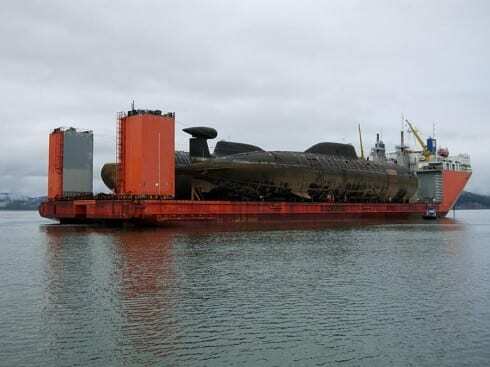 The submarines, Bratsk and Samara Akula, were built in the eighties and nineties, and were being hauled to a shipyard for refurbishment. The vessel carrying them is known as an icebreaker, because of its ability to cut through Russia’s unforgiving northern coastline. 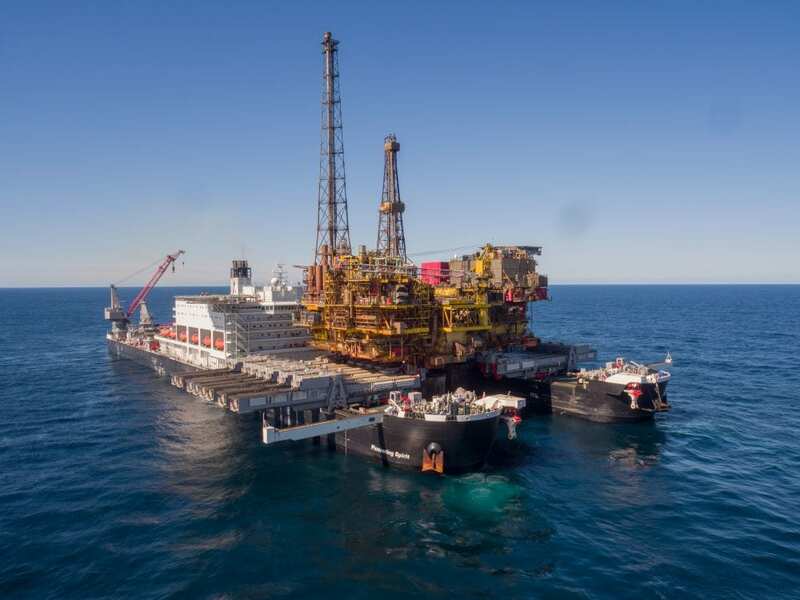 Just like the Pioneering Spirit, The Blue Marlin is built for shifting oil rigs, but it is also often called upon when other ships need transporting from A to B. This behemoth of a ship can carry up to 75,000 tonnes half way across the globe. It’s also semi-submersible, meaning it can dip down up to 13 metres below the water’s surface to scoop up cargo above – handy when the cargo is too heavy for even the world’s hardiest cranes. 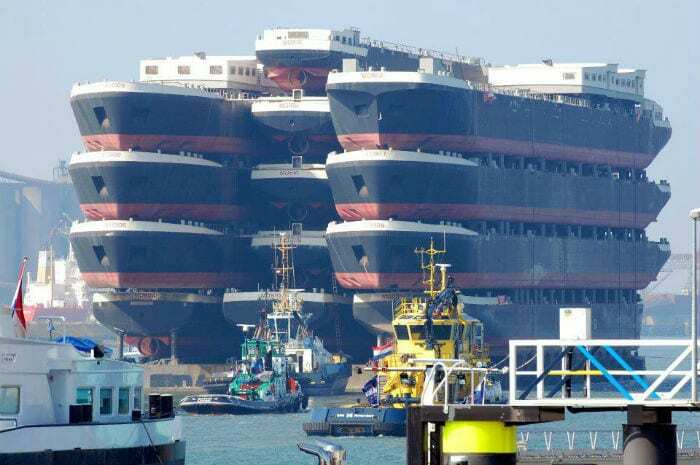 The Blue Marlin really is a shipping ship shipping ships. But there’s now an even stronger ship on the seas: the recently-built Dockyard Vanguard can carry an incredible 110,000 tonnes, blowing both The Blue Marlin and the Pioneering Spirit out of the water.